South Africa has a wide variety of dishes that are brimming with flavour to tantalise taste buds, and that is why we at Butcher Block are so proud to be part of this diverse nation! South African folks finding themselves somewhere abroad most commonly comment on how much they miss South African food. Our meat is more flavourful, our fruit is fresher (let’s be honest, many overseas countries have their fresh produce imported from – South Africa – believe me, we get it fresher!) 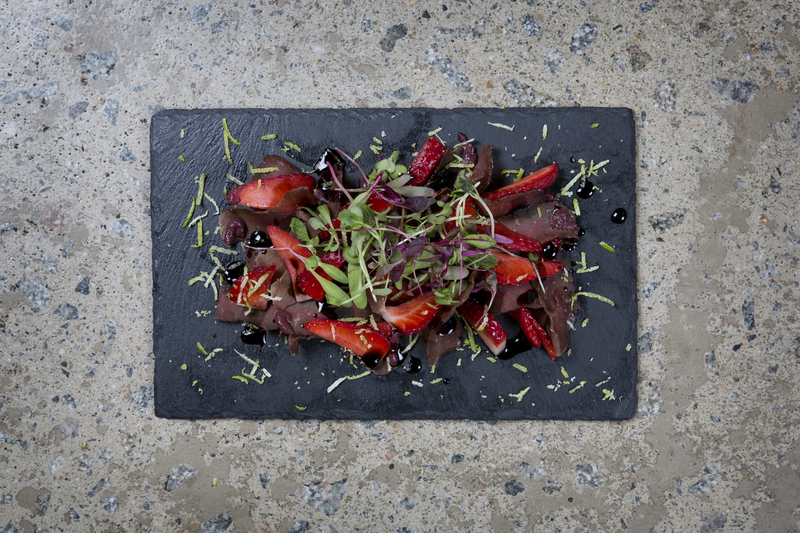 and…anyone for biltong? We are celebrating Heritage Day this month, and Butcher Block is featuring some proudly South African and truly Mmmmmmzansi meals on our menu. This delicious slow-cooked dish traditionally contains meat, vegetables, and starches like rice or potatoes, slow cooked and flavoured with the distinctive flavouring of South Africa’s early culinary melting pot: Dutch Malay spices. Tuck into a plate of our perfect potjie at Butcher Block. Ask one of our friendly waitrons what flavour is potting today. Is there a South African out there whose mouth doesn’t water even slightly hearing the word biltong? A national favourite and a tradition that is sure to continue, no Deritage Day would be complete with incorporating biltong one way or another. At Butcher Block, we give it to you in a pate with mushrooms and bacon, because flavour is lekker. Enjoy it with Melba toast, and raise a glass to Mzansi! The proudest South African cut has to be a springbok fillet. 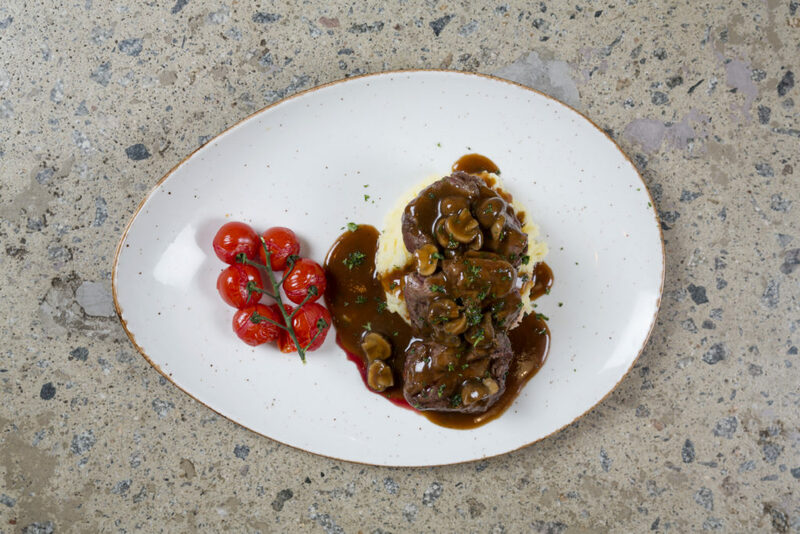 Celebrate Heritage Day with this incredible meal: A venison fillet prepared perfectly to the South African palate, served with mushroom sherry demi glaze. Best game ever finished en klaar! Enjoy it with a pinot noir from your favourite winery. A burger with a South African twist that is simply ncaaaa! 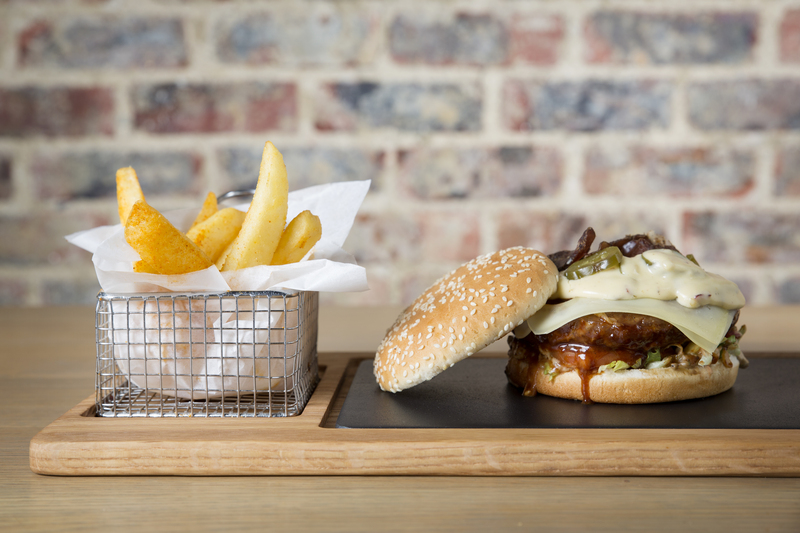 Sink your teeth into a full, round hearty burger with emmenthal cheese, jalapeno & biltong sauce & sliced jalapenos. Butcher Block takes a well-loved classic (the burger), enjoyed by many nations, with the truly South African biltong twist. Also, this jalapeno burger has a bite to it! A delight for the sweet tooth! Always the long wait to get to dessert. At Butcher Block, there’s no need to finish your veggies first, you can jump straight in with these koeksisters, they’re even better than your Ouma’s. Picture a delicious syrup infused dough, fried to perfection and served with a creamy vanilla ice-cream. The cold ice-cream balances the rich sweetness perfectly to give you a treat that is so lekker, you might just write home about it. Leading you further astray into the temptations of sweetness, we bring you malva pudding. What is more traditional than your aunties malva pudding at Christmas time? In South Africa, it’s a household-given! 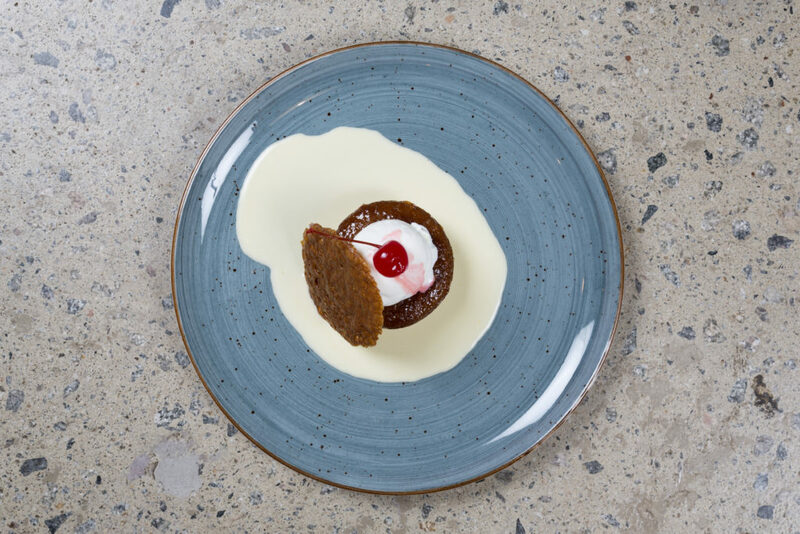 Drenched in sweet, syrupy goo, our malva pudding is prepared Cape Malay style and served with your choice of fresh cream or ice-cream. We invite you to step out in style this Heritage Day and celebrate it with the family. Try something new, or dig into an old favourite. Our diverse culture has so many hidden gems in their culinary ammo, you could try something new year on Heritage Day and never run out of new ground to cover! 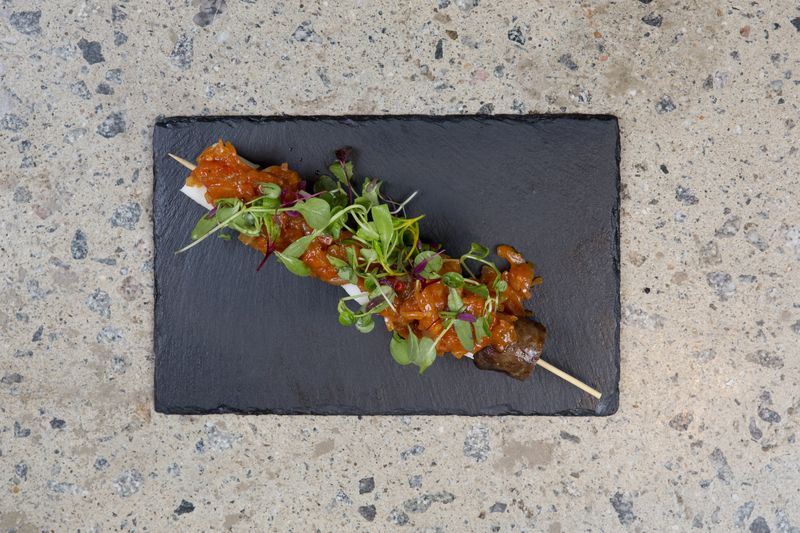 Wine and dine South Africa style at Butcher Block, we promise to satisfy even the most ravenous appetite!